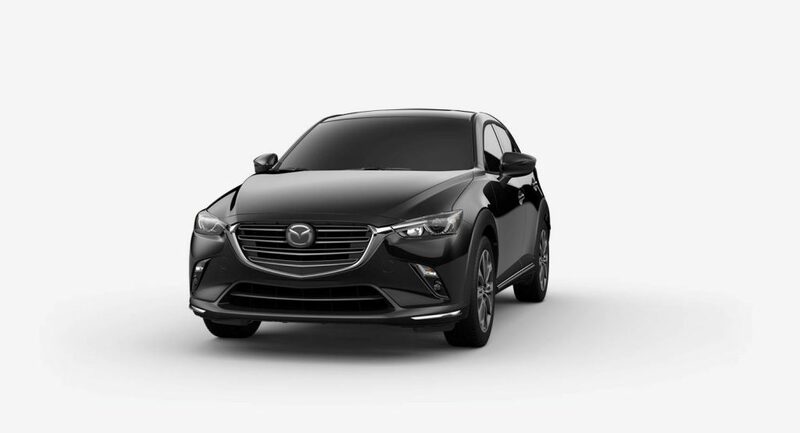 Armed with an athletic style, an affordable price tag and a fun-to-drive powertrain, the 2019 Mazda CX-3 is a fan favorite at Earnhardt Mazda Las Vegas. Find the Mazda CX-3 crossover that fits your personal style with this guide to available 2019 Mazda CX-3 interior and exterior color options. When you choose the Mazda CX-3, you will have a choice of eight exterior color options that promise to turn heads – Machine Gray Metallic, Soul Red Crystal Metallic, Snowflake White Pearl Mica, Ceramic Metallic, Titanium Flash Mica, Deep Crystal Blue Mica, Eternal Blue Mica and Jet Black Mica. Vivid exterior colors are complemented by a cabin that is available with Black cloth, Black synthetic leather, Black leather and Black and Parchment premium leather upholstery. Visit the Earnhardt Mazda Las Vegas inventory today to find the 2019 Mazda CX-3 that fits your style! READ MORE: How Much Cargo Space is in the 2019 Mazda CX-3? How Are the All-New Mazda CX-30 and Mazda CX-5 Crossovers Different? 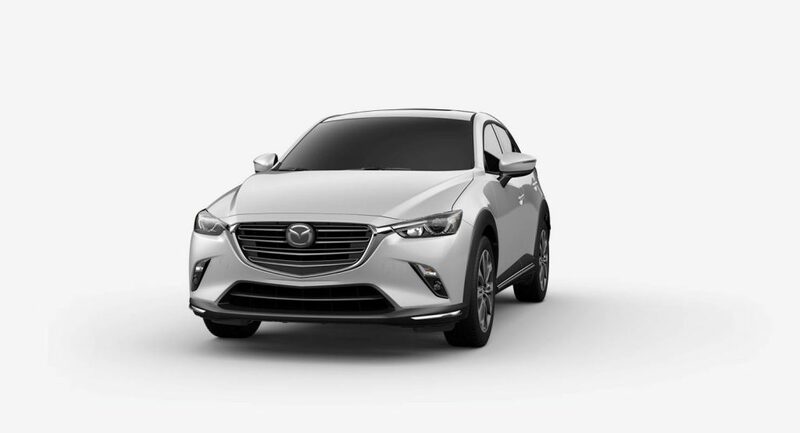 This entry was posted on Friday, September 21st, 2018 at 6:13 pm	and is filed under Mazda CX-3, Mazda Vehicles. You can follow any responses to this entry through the RSS 2.0 feed. You can skip to the end and leave a response. Pinging is currently not allowed.